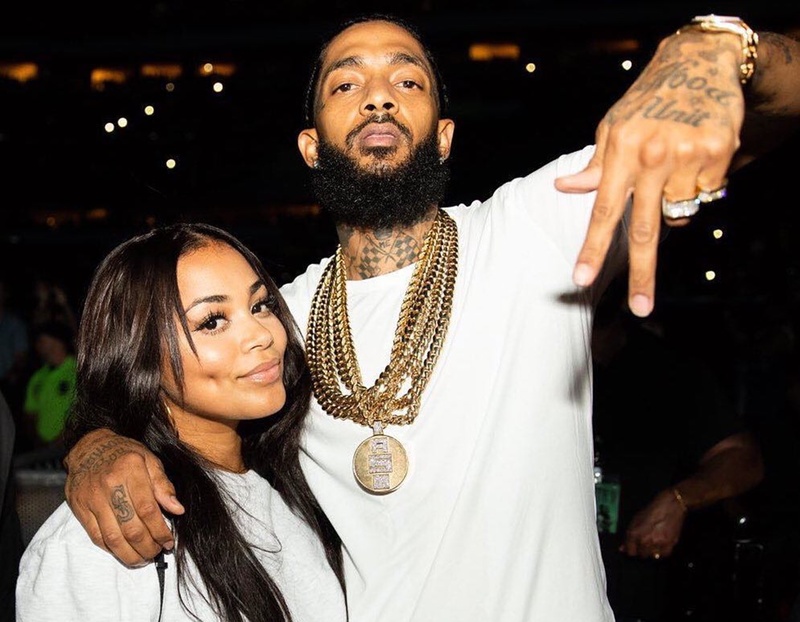 Emani and Kross Asghedom, the children of the late Nipsey Hussle, are more than alright financially, and therefore his family is letting people like Reggie Bush know to stop asking for donations. 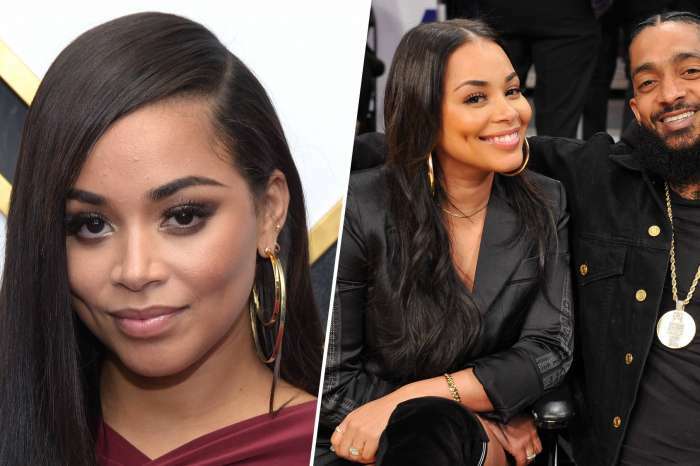 Hussle left behind a son with Lauren London and a daughter with ex-girlfriend, Tanisha Asghedom, also known as Chyna Hussle. Nipsey also helped raise Lil Wayne’s bright son, Cameron. 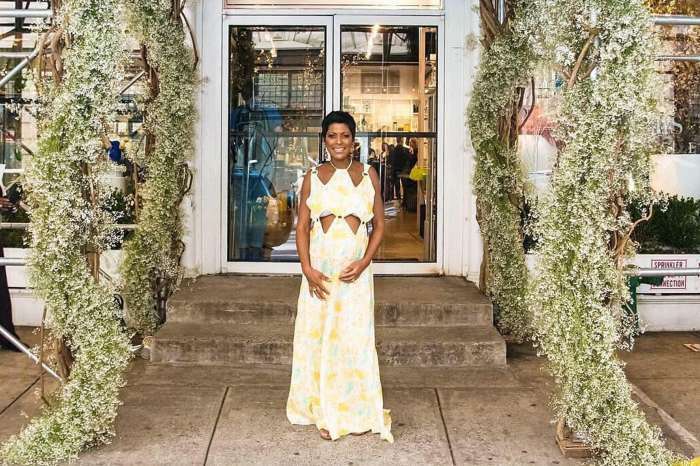 Recently, Reggie launched a GoFundMe campaign in hopes of raising $100,000 for the slain rapper’s kids, but it was rapidly shut down, and here is the reason why. 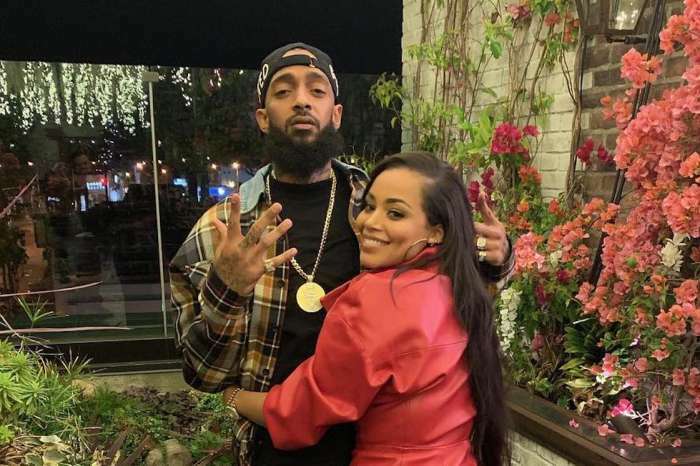 Hussle’s family does not want any fundraising efforts to support his children because he worked hard to make sure that their future will be financially secured. 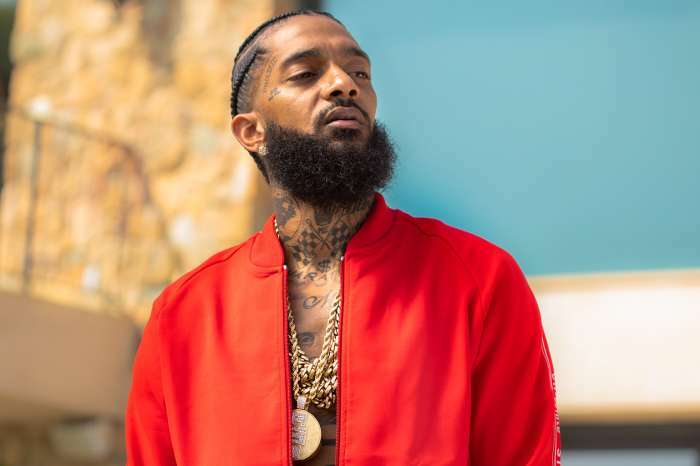 Nipsey made his money by being a shrewd businessman, he owned all of his master recordings and the Marathon Clothing store, and he also set up various trust funds for his children. At least everything is clear now.